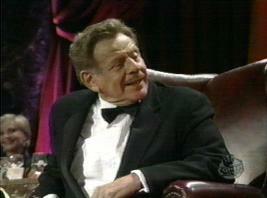 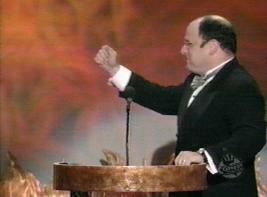 I recorded this on 10-27-1999.� Jason Alexander (George from Seinfeld) hosted the event as celebrity after celebrity roasted Jerry Stiller.� Jerry's wife and son (Ben Stiller) witnessed the verbal onslaught. 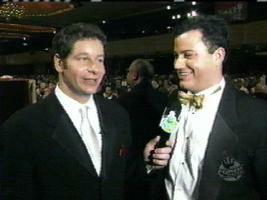 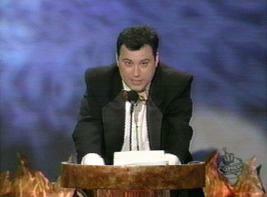 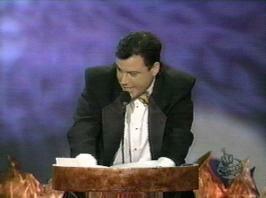 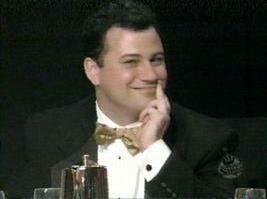 Jimmy has an Emmy.� Jason Alexander was jealous. 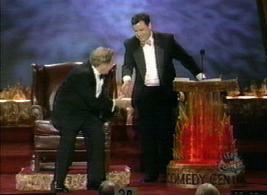 Despite all the mockery, the two ended with a handshake. 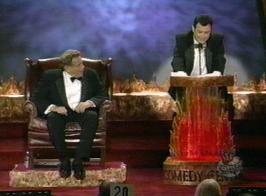 Note: Video of the roast was available here at one time.